All good things come to an end, right? Lil Wayne has said that he wants to retire after the next two studio albums are released. The rapper who has been in the music industry since he was 8-years old, has enjoyed commercial success with all of his albums reaching platinum status, and branched out to become the president of the Young Money recording company which has signed artists such as Nicki Minaj, Bow Wow, Drake, Christina Milian and Tyga. A lot of Wayne’s income tends to come through these artists’ sales and therefore, instead of carrying on rapping, Wayne plans to sit back, focus on his role as the founder of his recording company and work on new projects. The rapper made it clear that he definitely does not want to have any of his albums reach below 1,000,000 sales, so he plans to release two more albums before retiring. I Am Not A Human Being II, is scheduled to appear in in 2013 while his last album will follow the year after. 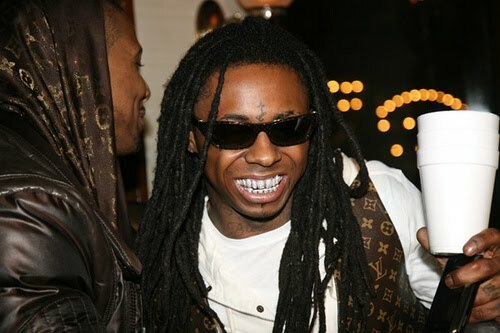 Wayne is one of the wealthiest rappers, according to Forbes list. A total net worth of $100 million has put him in the top 5 wealthiest rappers list, including P. Diddy, Jay-Z, Dr. Dre and 50 Cent.